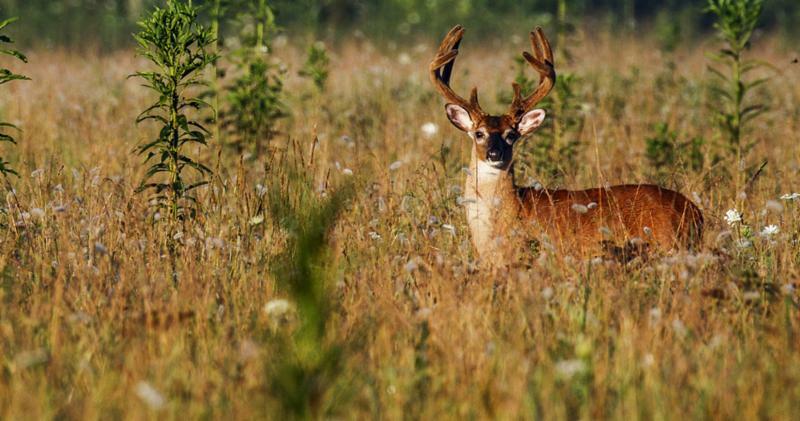 The Mississippi Department of Wildlife, Fisheries, and Parks will host three public meetings to discuss proposed changes for the 2019 – 2020 deer hunting season in response to Chronic Wasting Disease. The closest meeting to Oxford will be at 6 p.m. on April 22 in Batesville at the Batesville Civic Center. Other meetings around the state will be held in Jackson on April 30 at the Mississippi Museum of Natural Science and in Hattiesburg on May 7 at the Forrest County Mississippi State University Extension Office. Presentations by MDWFP staff will be on the status of CWD and proposed regulation changes for next hunting season. Biologists and law enforcement officials will be available to answer questions. During the 2018-19 season, MDWFP received more than 7,000 samples through hunter-harvested, road-killed, and reported diseased deer. To date, Mississippi has 15 confirmed CWD positives and four suspect positives awaiting confirmation. The contagious and always fatal neurological disease is caused by a contagious, fatal prion, or abnormal protein, that affects cervids such as white-tailed deer, elk and mule deer. For some animals, it may be a year or more before symptoms develop, which can include drastic weight loss, stumbling, listlessness and other neurological symptoms. Infected animals shed prions through saliva, feces, blood, and urine. Other animals can become infected through direct contact with an infected animal and through indirect contact from an infected environment. Once the disease occurs in an area, the evidence demonstrates eradication is unlikely. There is no cure and no vaccine for the disease. There are currently no documented cases of humans contracting CWD, either by interacting with deer or eating deer; however, MDWFP officials have previously said that it can’t be ruled out as a rare possibility. For more information about Chronic Wasting Disease visit www.mdwfp.com/cwd.